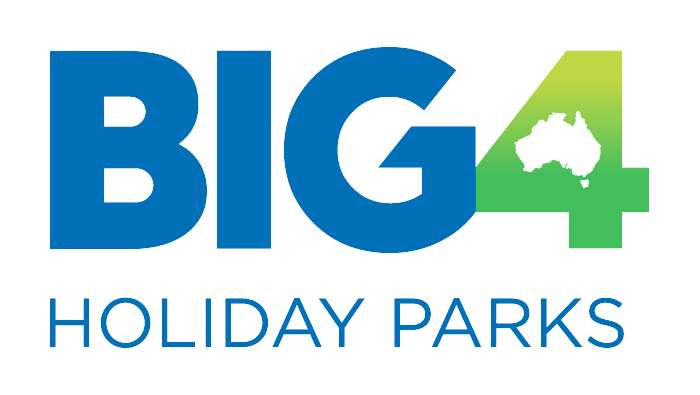 One of the exceptional aspects of the Big4 Nambucca Beach Holiday Park is it's peaceful environs. There are no roads around the park. No roads bordering the park, just the BUSH & the BEACH ....and the one road that gets you here. We offer a wide range of accommodation, something to suit every family and every budget. Our Surf Shacks are anything but a shack and our Beach Huts are not huts. 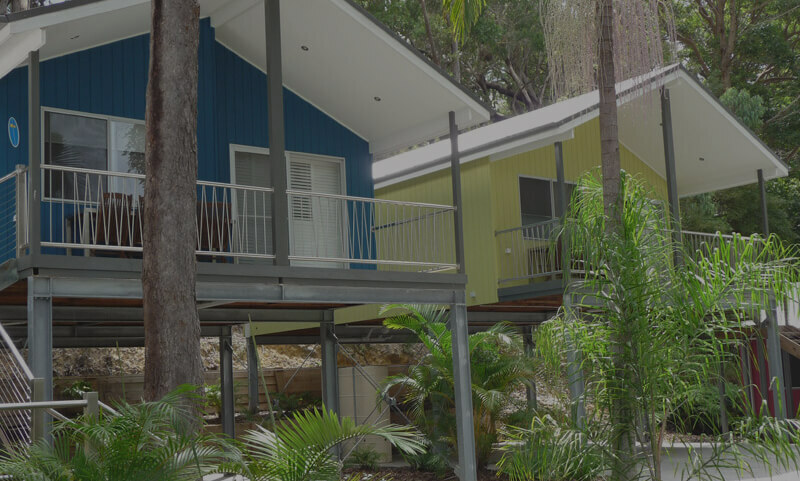 All are modern, well appointed cabins with two bedrooms, fully ensuited, have kitchens and air con. Budget accommodation is also available, cabins and powered sites. So whether you are camping or needing a cabin we have many options. Our selection of powered sites suit a range of vehicles, tents, motorhomes, caravans and camper trailers. BBQs and camp kitchens are provided for your use and are great for gatherings and get togethers. Our recently added Goanna Cove Games Room and family entertainment area is a terrific place to meet up for a game of table tennis, or orgainize a family pool comp. 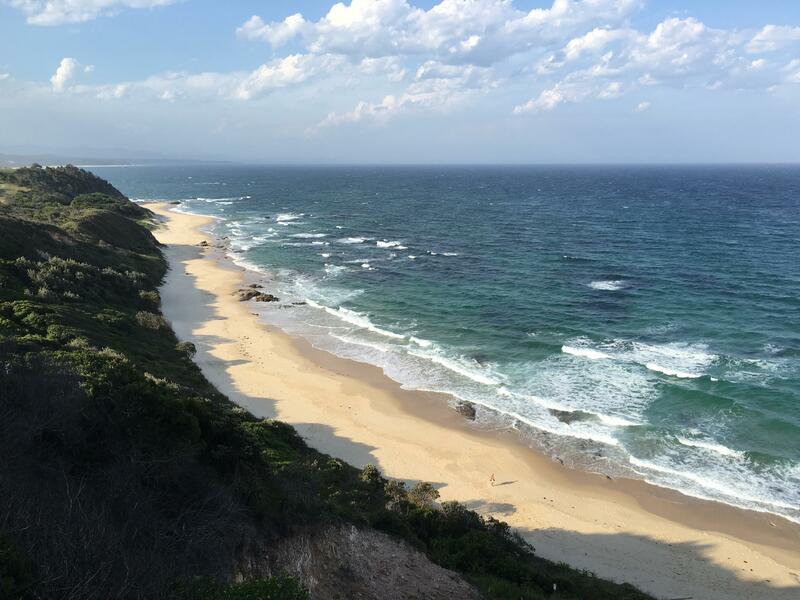 Nambucca Heads is situated halfway between Sydney and Brisbane, perfect for bringing families together. The park has direct access to beautiful Nambucca Beach, 2km from the town centre, approx 30min walk. 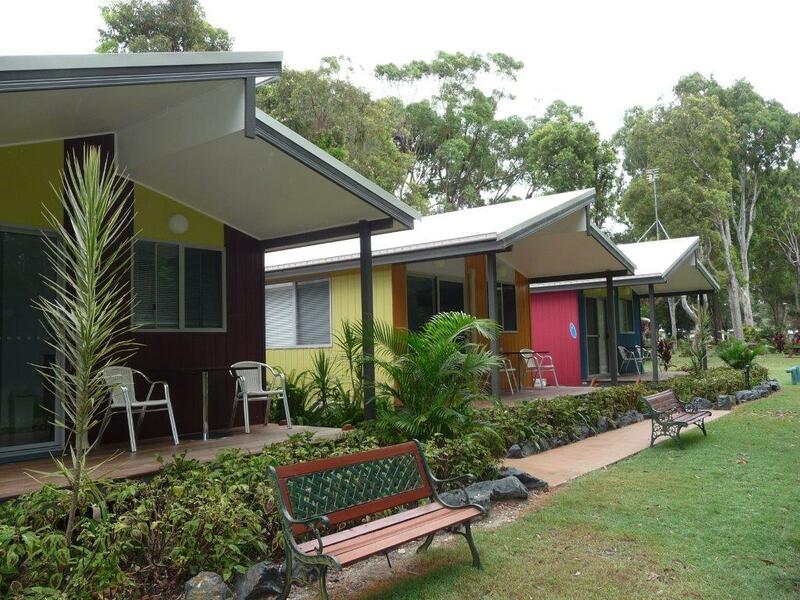 Our Caravan Park is surrounded by hectares of State Forest and the beach. Truly a family haven where kids can run free and stay entertained for hours.